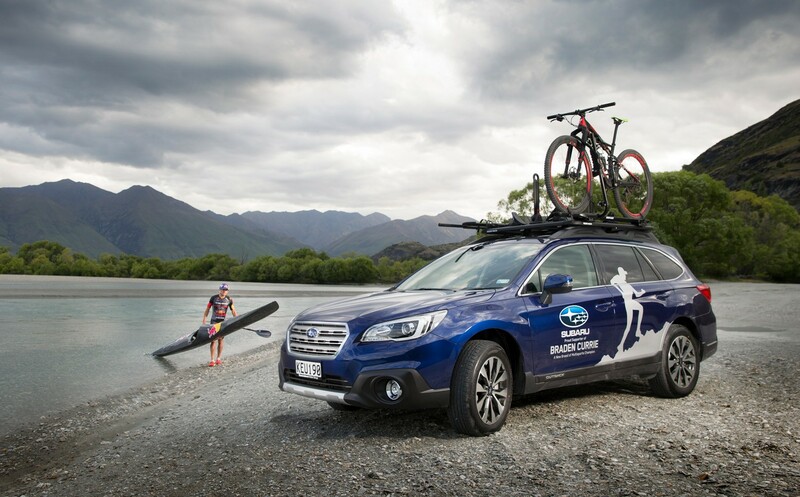 The ultimate in Kiwi adventure vehicle brand – Subaru - has signed up as the official vehicle supplier to the country’s definitive multi-discipline race, the Kathmandu Coast to Coast. 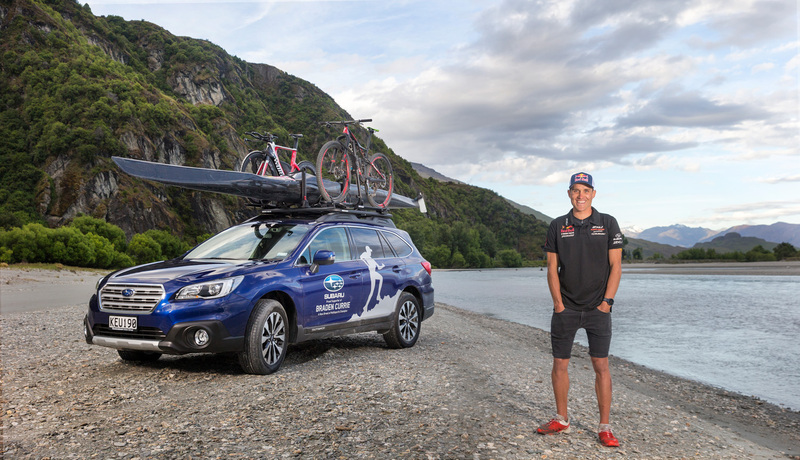 The February 10 and 11, 243km West Coast to East Coast of the South Island event, will also see the return of three-time winner, Subaru Brand Ambassador Braden Currie. He took last year off from the tough, Longest Day and is now ready to reclaim his victor’s trophy. Subaru of New Zealand Managing Director Wallis Dumper says there is a wonderful three-way synergy between the car marque, the event and the athlete. “Subaru had a long involvement with the Coast to Coast back in the 1990s when we helped nine-time event winner Steve Gurney, over his 17-year sponsorship period with our brand. This assistance was both through our national head office and also our local Christchurch Subaru dealership. So when the opportunity arose to supply Subarus to the 2017 Kathmandu Coast to Coast, we jumped at the chance to be involved in this iconic New Zealand race again. It epitomises what our brand is all about – enabling Kiwis to access the great outdoors safely, with their kayaks, bikes and mountain running gear stashed on-board,” Mr Dumper says. While Subarus epitomise all that this rugged but rewarding race is all about, Mr Dumper believes Currie is a natural fit for Subaru. “He embodies our new brand positioning Subaru ‘do’ which is the simple, flexible manifestation of the Kiwi spirit of giving things a go. Subaru stands for action because dreams don’t work unless you ‘do’. Braden’s dream is to win a fourth Coast to Coast title and we are proud to supply him with a Subaru Outback that will hopefully help him ‘do’ just that. “All-Wheel Drive gives me the ability to access river put-ins, down gravel roads, for my kayak training, as well as heading to mountain bike trails high in the hills and searching out some off-road running tracks,” Currie says. He also appreciates the safety technology EyeSight, which looks after him, as he travels up to West Coast and Canterbury region regularly to train on parts of the Kathmandu Coast to Coast course. “It makes my return home after long training missions safer and I appreciate being able to use cruise control on some of those long straights” Currie says. Subaru Brand Ambassador Braden Currie with his Subaru Outback, which has enabled him to ‘do’ his very best to prepare for a fourth Kathmandu Coast to Coast victory in February.